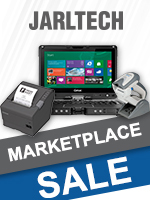 You will find brand-new goods, close-outs, demonstration and used devices from almost all brands in the Jarltech marketplace, at excessively discounted prices. A good deal for you and your customers! All bills of delivery for goods shipped by us to your customers are furnished with your logo and business information. 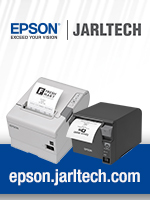 If you have questions about the design, the data formats, or data transfer, please call us free of charge at 0800-JARLTECH, we will be glad to assist you.